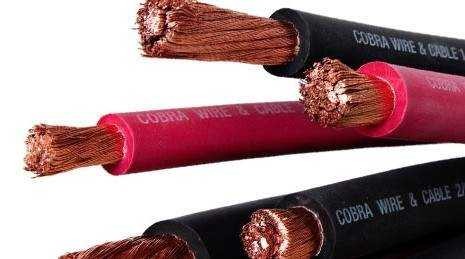 Cobra, Battery Cable, 2/0 AWG, Black, 600V, THW, by the foot, Code Approved 2/0-X-FLEX-B. This cable is priced by the foot. To order, enter the # number of feet required in the QTY quantity box.